When we started on this blogging adventure, I came across a great site called "Bloglovin'" and things haven't been the same since! 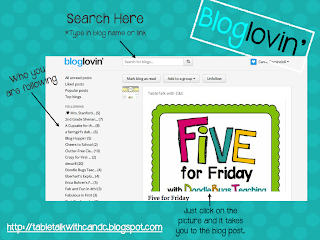 If you love to follow (or stalk) blogs like we do, here is a great way to keep track of the blogs you love all in one place. All you need to do is type in the name of the blog or website address in the search box at the top and it finds the blog for you. Click follow and you are good to go! You can get an email update daily so you know which blogs have posted or you can get one each time a blog updates. When looking through your feed, just click on the picture and it will take you straight to that blog post for you to read. 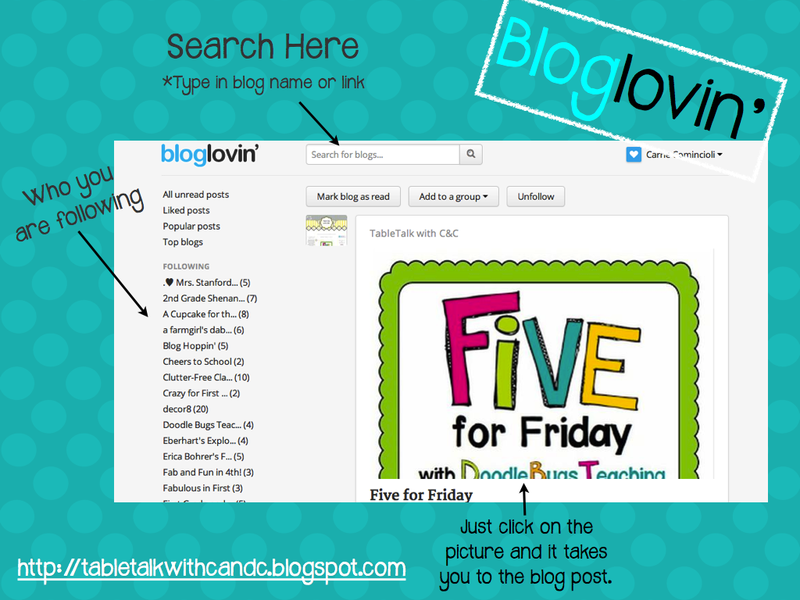 If you have a blog of your own, you can add a bloglovin' button on the side so it makes it easier for people to follow you. So, if this is something you want to try, please click on our button. We'd love to have you follow our blog! !